Welcome to PENGUIN DIVERS, Miyakojima(Miyako　Island） A popular tourist　destination,Miyakojima offers the most memorable underwater adventure English speaking experienced offer fully guided underwater tours and expeditions ! 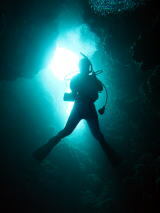 Biginner divers,Blank divers, Non-divers are welcome ! 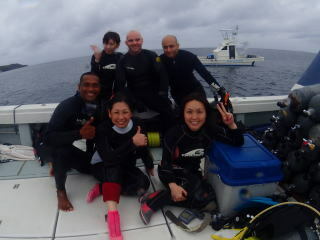 100% English & Japanese speaking PADI instructors ! !